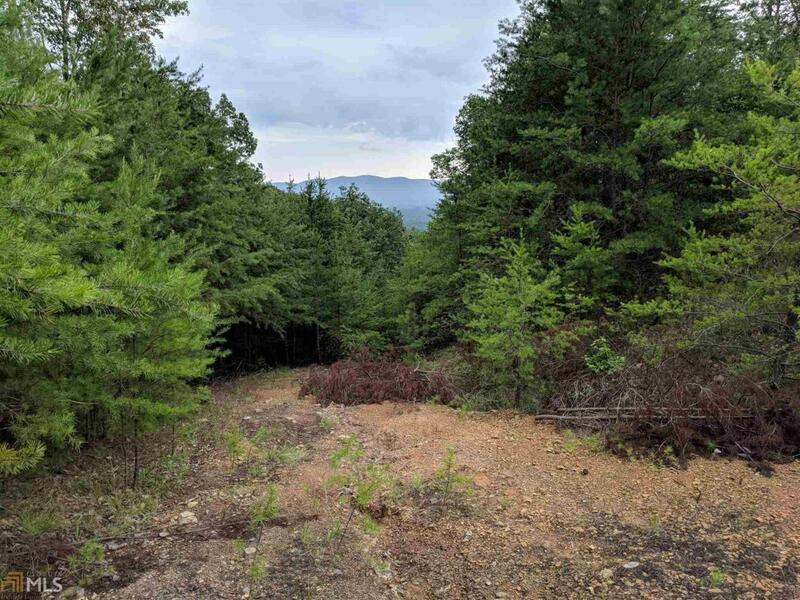 Come and get this gorgeous land in Sugar Valley's Horn Mountain Estates! 45.48 acre tract with nature & wildlife around you. Perfect location with awesome views for your future dream home! Within 15 minutes of I-75 & Calhoun, you get the best of both worlds. To be enjoyed for generations to come! Wet weather stream on property. Listing provided courtesy of Crye-Leike, Realtors. © 2019 Georgia Multiple Listing Service, Inc. All rights reserved. Information Deemed Reliable But Not Guaranteed.